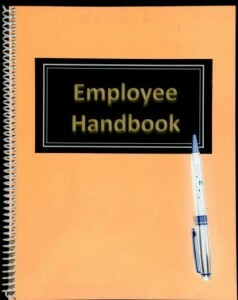 If you’ve ever had a position in a company or a business, small or large, you probably know what an employee handbook is. It’s a packet with vital information about what you can expect when working at so and so company, what they expect of you, legal obligations, employees rights and an overall guide to making your job or position at that business all the better. If you want to write an employee handbook, revise it or you already wrote one and you want to make sure that you included everything needed, make sure you keep reading to see which topics you should include and some examples you should put in your employee handbook. It’s also a good idea to go over these guides, especially the legal sections with an employment lawyer. Having an NDA is not a legal requirement, but having an employee sign one can be helpful when it comes to protecting any trade secrets or protect certain pieces of information about your company. Some examples of this would be a restaurant having family recipes. These recipes were handed down from generation to generation. If any had these recipes you could potentially go out of business because competitors could steal or buy these recipes from your employees and make them at their own restaurant. In order to stop something like this, you can have all of your employees are just the ones that deal with the recipes, kitchen or food items sign the NDA. Of course there are many other examples of why you would want an NDA signed. 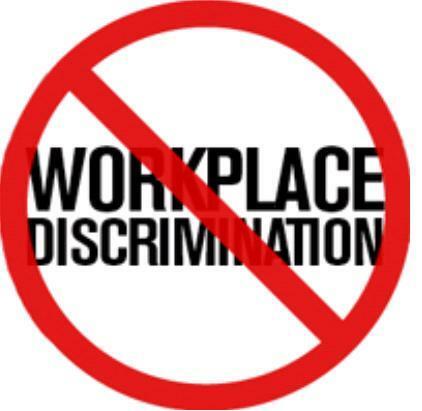 When you own a business you have to follow and comply with the EEO laws that prohibit things like discrimination, sexual harassment, and harassment and discrimination against people with disabilities that may be working for you. Your employee handbook needs to include which policies you enforce, some examples and how your employees need to comply with these standards. You also need to put into your handbook how you want your employees to conduct themselves while working for your business. This could include dress attire, not talking on their cell phone while on the clock, loyalty and ethics when it comes to other employees stealing or mishandling money, etc. Make sure that you include any policies for creating a safe and secure environment for your employees. You should also include the compliance regulations set by the Occupational Safety and Health Administration about how to report an accident, how to report an injury, what to do when it comes to safety hazards, etc. Make sure your employees know that while they do work for you, you do care about their safety in your workplace. Sometimes, especially when it comes to the younger generations, if someone gets hurt or has an accident they are afraid to tell a higher-up. This could lead to potential law issues, so make sure people know that accidents do happen and you would rather it be dealt with at the time than ignored. If you have an employee benefits program, be sure to include this in your handbook as well, including any benefits that are required by law. This is also a great place to include any other featured benefits you offer such as health insurance, wellness programs, discounts, and retirement plans. Make sure you also state whether they are for full time employees, part time employees or both so that people will be aware what is available to them.